Our energy and sustainability solutions are tailored to meet the needs of your organisation. We have a smooth and efficient approach, using our wide experience and expertise to propose innovative solutions for your building or portfolio. 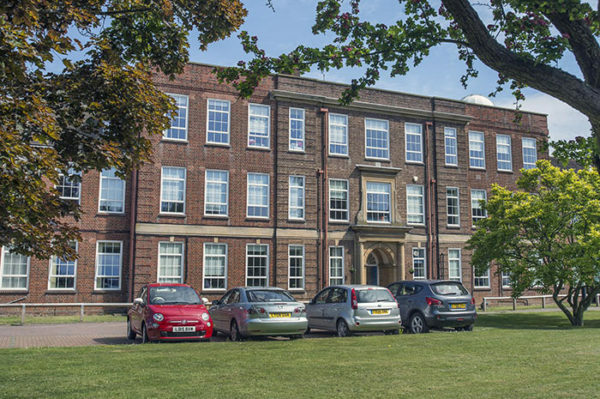 Our team is experienced within the Education Sector, both new build and refurbishment, as well as extensions to existing schools, colleges and universities. We are very aware of the restrictions and limitations that often come when working within live school environments and also the pressures of working on projects within the school holidays.